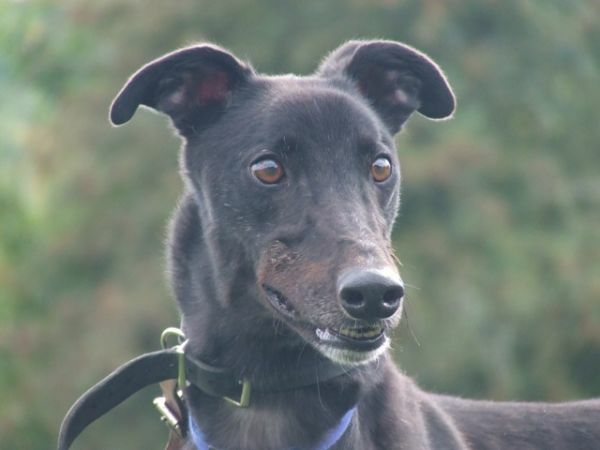 Lofty is a handsome greyhound who has been waiting for a new home for several months now. He is at the same rescue centre in Somerset that we adopted our dogs from, and is in the care of the Retired Greyhound Trust. Lofty is a male ex-racing greyhound. This handsome boy is very friendly, not so keen on cats but likes other dogs. Lofty would be happy to live with older children. He walks well on the lead and enjoys exploring. Lofty is a happy, confident boy and really deserves a forever home. What a handsome boy. I would love a greyhound at some point but not until my little boy is a bit bigger. My husband would love a greyhound but we have small children. What a shame.